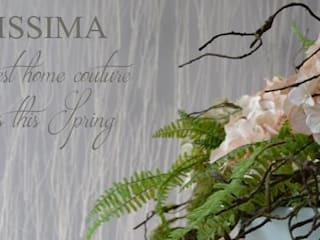 Unissima Home Couture is a Portuguese brand of furniture and interior design. Conceived to turn inspiration into unique works and to arouse emotions, luxury is its main reference. Completa,per esempio, Sito web , per rendere il tuo profilo migliore.